With its central location and many options for travel, our Chicago tournaments feature a very broad geographic range of teams, with entrants from Florida to California and Texas to Ontario, Manitoba, Alberta and British Columbia. In addition to a great hockey experience, the Chicago area offers unlimited options for sightseeing and amusement. Shopping on the "Magnificent Mile", visiting the many museums and attractions (the Museum of Science and Industry, Shedd Aquarium, Chicago Art Institute, etc. ), and sampling the Chicago area's limitless array of restaurants are just some of the possibilities. Games will be played at Barrington Ice Arena, Edge Ice Arena, Fox Valley Ice Arena and Leafs Ice Centre. Click anywhere in hotel listing area for more details on that specific hotel. 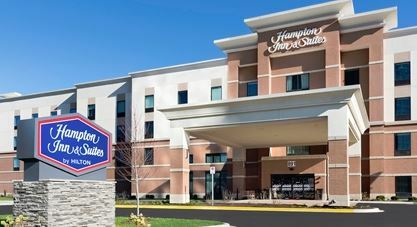 Located near Woodfield Mall in Schaumburg, only 20 minutes from O'Hare Airport and a short drive from downtown Chicago. 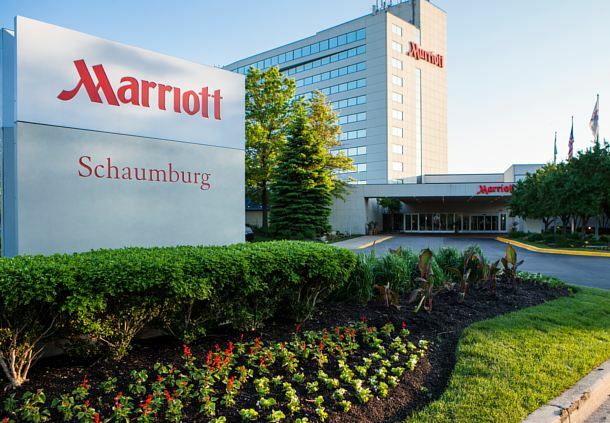 Chicago Marriott Northwest-Hoffman Estates Limited Availability! 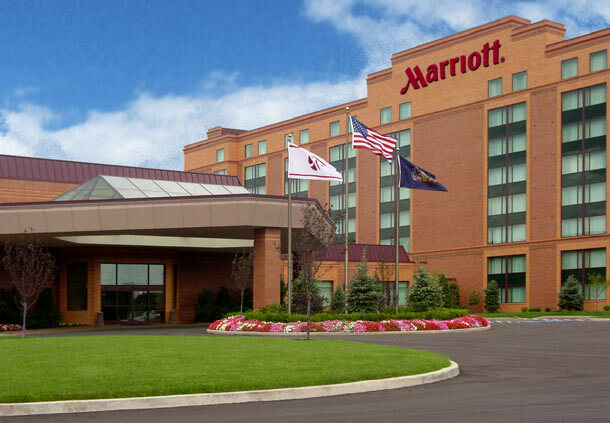 Rejuvenate in the Comfort of our Full Service Hoffman Estates hotel. 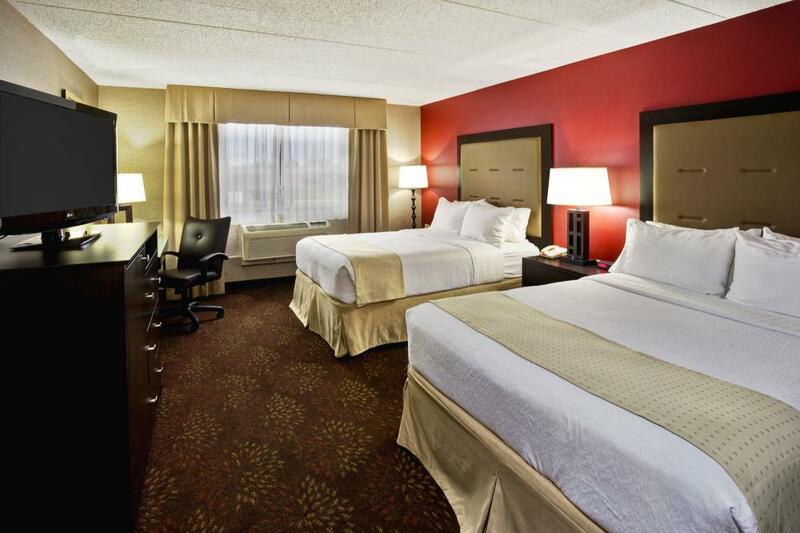 Holiday Inn & Suites Chicago Northwest-Elgin Limited Availability!